Welcome to the EDU-JORDAN project website. EDU-Jordan is a project funded by the European Union to provide scholarships to Jordanian students seeking to pursue various types of degrees. 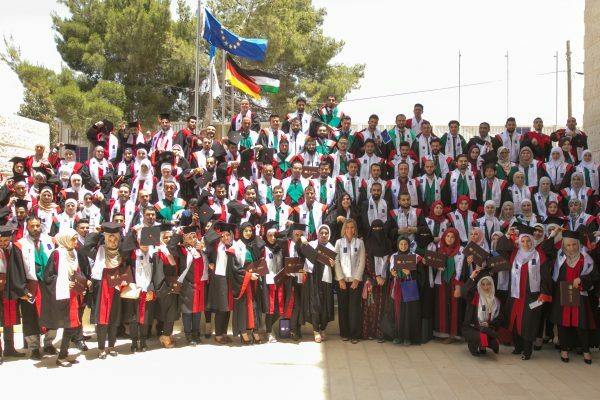 EDU-JORDAN offers Master degree scholarships in German Jordanian University, Jordan University of Science and Technology, Mutah University, Yarmouk University, and Vocational training degree Scholarships in Al-Quds College. Stay updated with this website to be informed about any other scholarship programs that may be offered in the future.